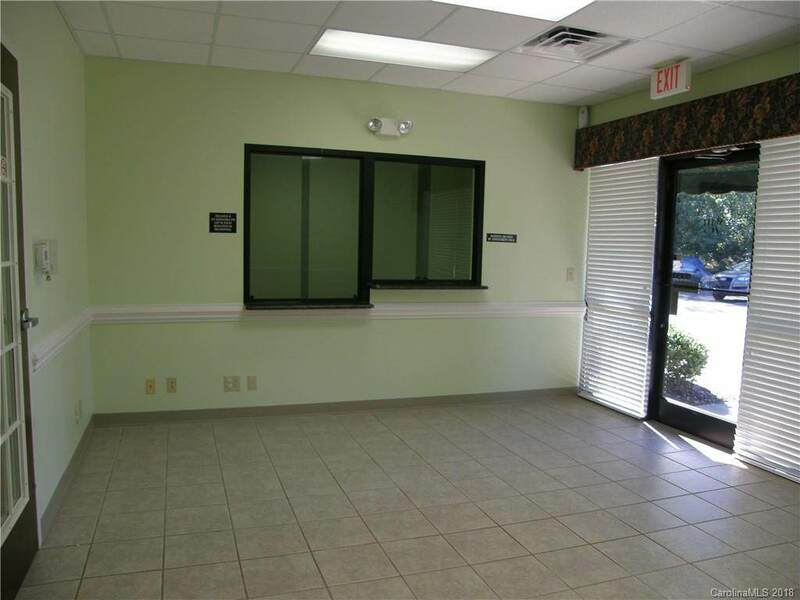 Great access to local hospital and interstate. 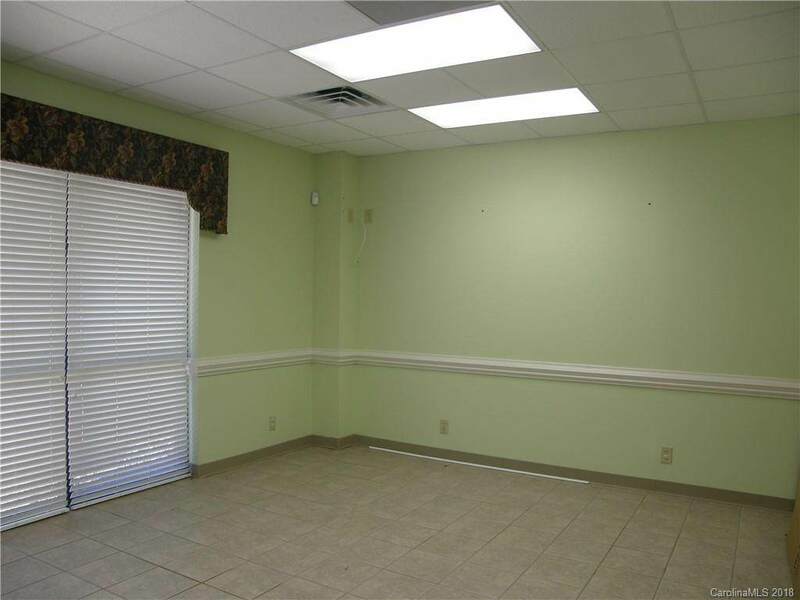 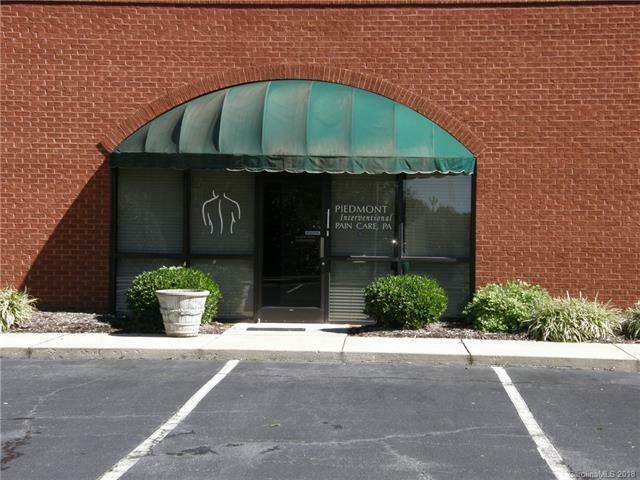 Space ready to used as a medical office with separate offices, exam rooms, rest rooms, conference room, and large reception and waiting area. 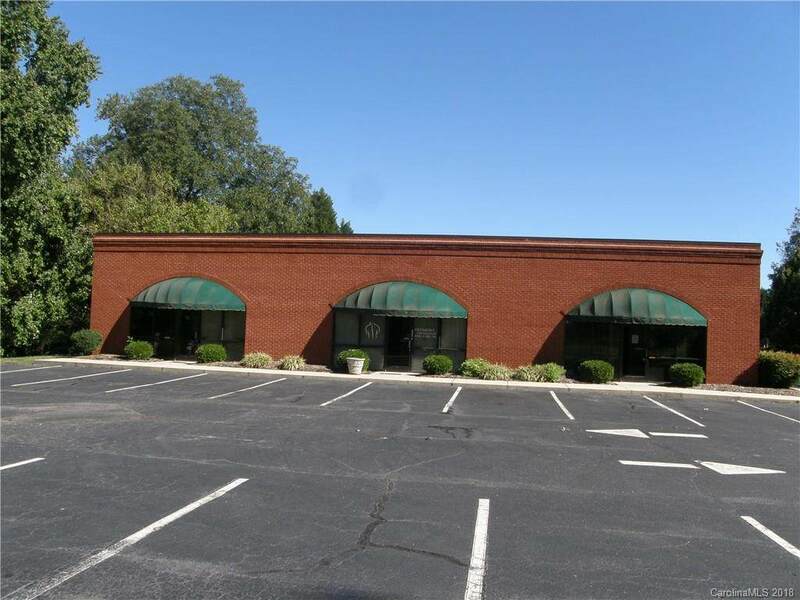 Two separate entrances and plenty of parking.